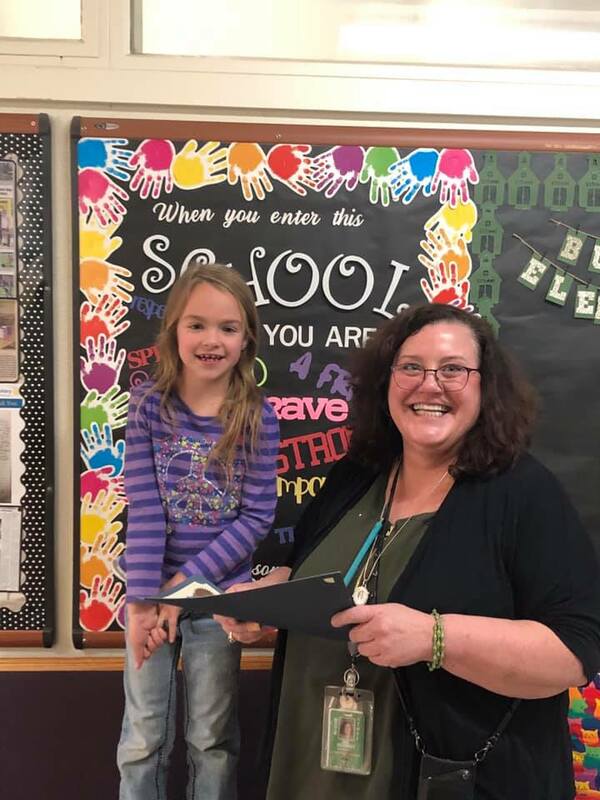 On January 30, Burney Elementary School first-grader Rylee Stier was honored at an afternoon assembly for being selected as the 2020-2021 Reflections Theme Search Contest winner by the National PTA Reflections Team. Rylee’s submission, “I Matter Because…” was selected from nearly 100 student submissions across 21 states. The review was conducted by the National PTA Board Officer Team and Mission Engagement Committee. As the Theme Search Contest winner, Rylee will receive $100 from National PTA and recognition in the 2019 Awards & Reflections Celebration program at the PTA annual convention. Good job sis I’m proud of you!